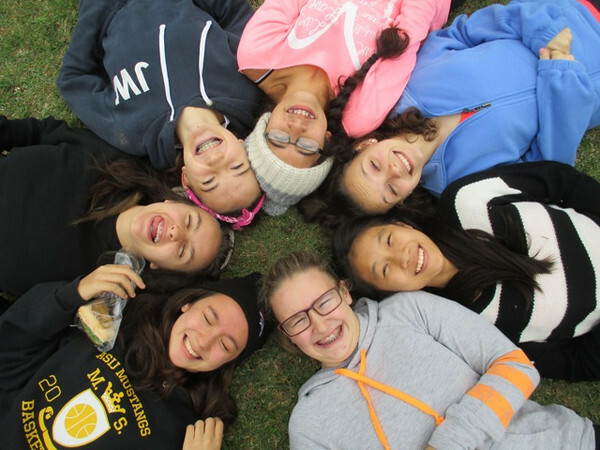 Grade 8 students got to enjoy the great outdoors while deepening friendships at the Lake Sai Outward Bound experience from October 21-25. Lake Sai is one of five lakes at the base of Mt. Fuji and the area offers students a fantastic outdoor learning opportunity close to home. While here, can put into action the primary goal of this trip: to push yourself beyond what you thought you could.